Is Residential Mold Making You Sick? These days, kids getting affected by various kinds of eating disorders, in addition obesity, diabetes, and similar ailments are on the rise. The major factors responsible for children’s ill health are processed foods, candies, junk food and drinks. A change in the diet of the kids is inevitable as getting them to eat healthy becomes the priority for most parents. Here are some tips to help you with that. Kids are always active, indulging in one activity or the other. Hence energy is an important requirement, encouraging the child to eat regularly keeps the child charged. Offering three meals and snacks is optimum. It is important that all the food served are healthy and organic as much as possible. Fruits and vegetables should be an important part of the kids’ diet. Fruits and vegetables are rich in proteins, fibers and vitamins; they also provide healthy sugar in large amounts. Fruits are available in wide variety of tastes, so it won’t be hard to find the fruits that are liked by the children. It is a tough task in convincing a child to eat vegetables. 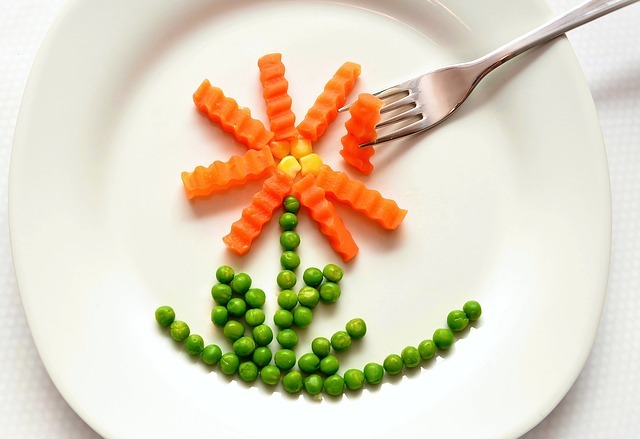 Recipes that incorporate creative ways of including vegetables are a good way to go about addressing the issue. Make the food pleasing and curious to the child and depending on his favorite tastes, try to incorporate that into the recipe. Provide children with choices for their food. They can decide which food they want to eat, giving them this choice is important. But make sure all the choices are healthy. 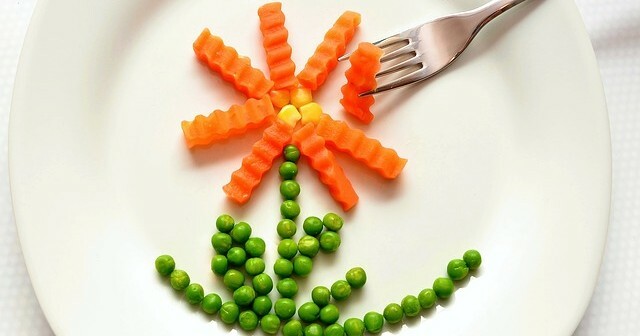 Visually appealing foods are always liked by children, getting the food to be pleasing to the eye can work wonders. Kids love eating sweets, be it ice creams or candies. Too much sugar is bad for health, reduce the amount of sugar in their diet but do not cut it off entirely. Choosing healthier alternatives like dry fruits and fresh fruits is another alternative. How Much Starch with your Meal is Too Much?